Wunderlist is a time and project management application created a German start-up called 6 Wunderkinder in 2011. The app can be used on cellphones, tablets, laptops/desktops and smart watches. Wunderlist is free, with some added features on the premium version. Microsoft acquired the app in June 2015. The app is available on most platforms: iOS, Microsoft, Android, and more. 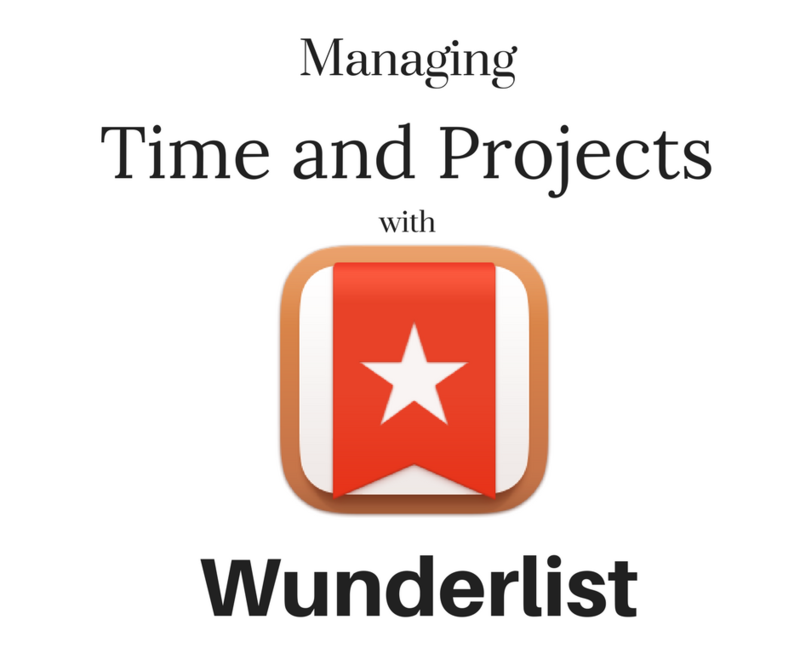 Wunderlist allows to make lists of projects, add to-dos to each list and then add subtasks for each to-do. In addition to subtasks, under each to-do, you can also put in a due date, a reminder, and add notes, comments or files that are essential or beneficial to completing the tasks. You can check-off subtasks as you finish them and/or complete a to-do when a particular project is done. You can invite others to collaborate with you on projects. You can send a request by name if you are already connected on Wunderlist or by email if it is the first time they are using the app. You can also sort or arrange to-dos alphabetically, by due date, by creation date, priority or by assignee. There are a few limitations for the free version: 5MB limit per file upload, assign a maximum of 25 to-dos per list, and 25 subtasks per to-dos. For $4.99 per month or $49.99 a year, you get all the functionalities of the free version plus unlimited files, unlimited to-do assignments, and unlimited subtask assignments. If you work with a lot of projects or larger projects, Wunderlist Pro may be a good option for you. For teams, the best option is Wunderlist for business. It includes all the features of free and Pro versions, but also includes billing functions and simple but flexible team management. You can try it out for 30 days to see if it is the right fit for you. After the trial, the price will be $4.99 per month or $49.99 a year, per user. I learned about this app almost a year ago and use it diligently for keeping my life on track. I cannot say I am perfect, but Wunderlist has truly helped me improve. Having to sit down and plan out what I need to do, what I need and how I am going to execute said project or task has helped me be and stay focused. 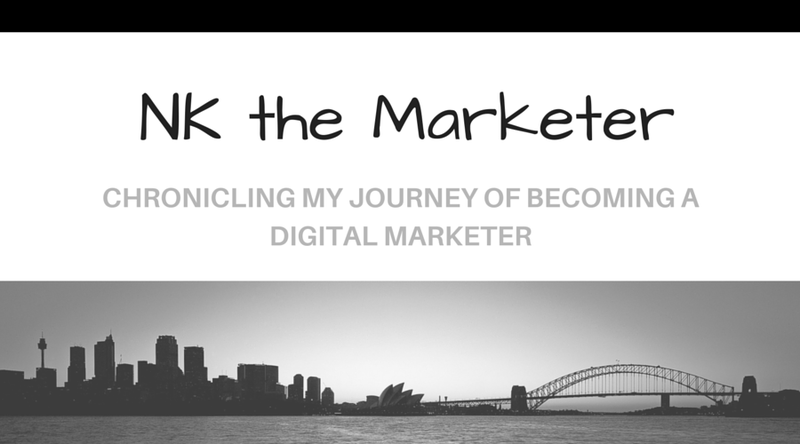 I use Wunderlist in addition to my Content Calendar in Excel to plan out my posts and keep on track. I also use the app in my personal life for keeping track of grocery needs, planning events like friends' weddings, or setting up a new apartment. Give Wunderlist a try if you have been looking for a project management tool to help you stay focused and on try to accomplish your goals. Other tools include Evernote, Excel, IFTTT, and Slack. You can also read my article on productivity tools for more ideas on platforms.